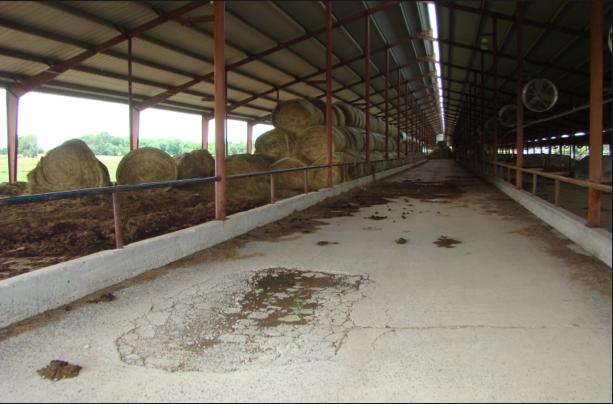 The Center Ridge Ranch is a “turn-key” cattle operation located in Conway County, Arkansas. 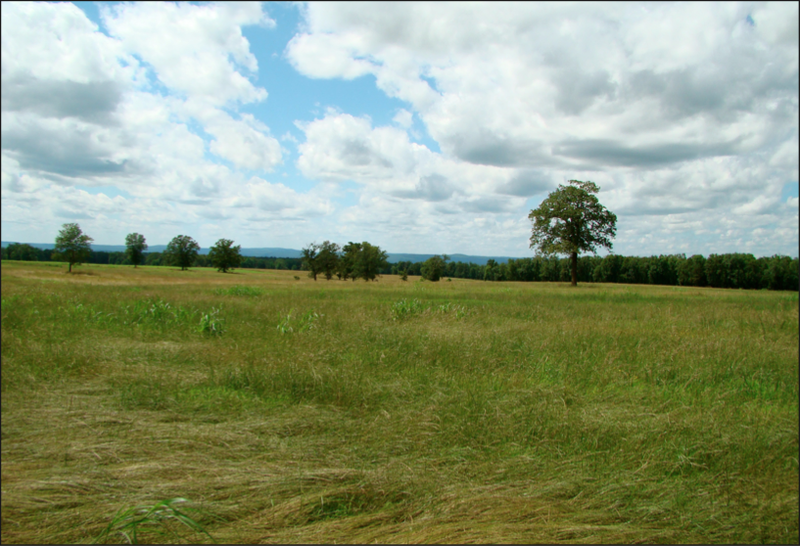 The property consists of 891 (+/-) acres primarily in hay fields and pasture land. The property offers several ponds and timberland providing high quality recreational opportunities such as fishing, and deer and turkey hunting. Access is excellent from Arkansas Highway 9, county gravel roads, and interior farm roads. There are numerous improvements and all necessary utilities on site.